Paper Size: 18" x 24"
You are viewing a Serigraph print. Fine artists create serigraphs in limited runs by applying layer upon layer of pigment to the print surface by pressing it through a mesh screen containing a stencil. The complex and lengthy process commonly uses inks for pigment and stencils made of a variety of materials. Because of the nature of the process each serigraph is unique. You are viewing a giclee print. Each piece was created by a special process called "Giclee". Giclee is a computer generated print that is produced by the spraying of an image on to fine art paper. The inks used are specially formulated so that the fine print heads can spurt jets of ink in minute droplets. When prints are produced on fine art quality paper, the print should posses archival standards of permanence comparable or better than other collectible work. You are viewing a hand colored print. The process begins with hand-pulled black & white decorative and antique reproduction prints. Each print is then individually designed and hand colored using the same methods of color application that were used throughout the 19th century, before modern color lithography. Individual artists meticulously paint each piece using the finest European watercolor paints on heavy mat, acid free, archival paper resistant to deterioration and discoloration. By combining old world craftsmanship with fresh design innovations, our artists create works of stunning depth and vibrancy that are absolutely beautiful and unique. You are viewing a museum quality fine-art print. The prints we carry are produced using either the lithographic or serigraphic printing process and are printed on high quality archival acid free paper. Most prints are on a thick (120 pound or higher) stock of paper. 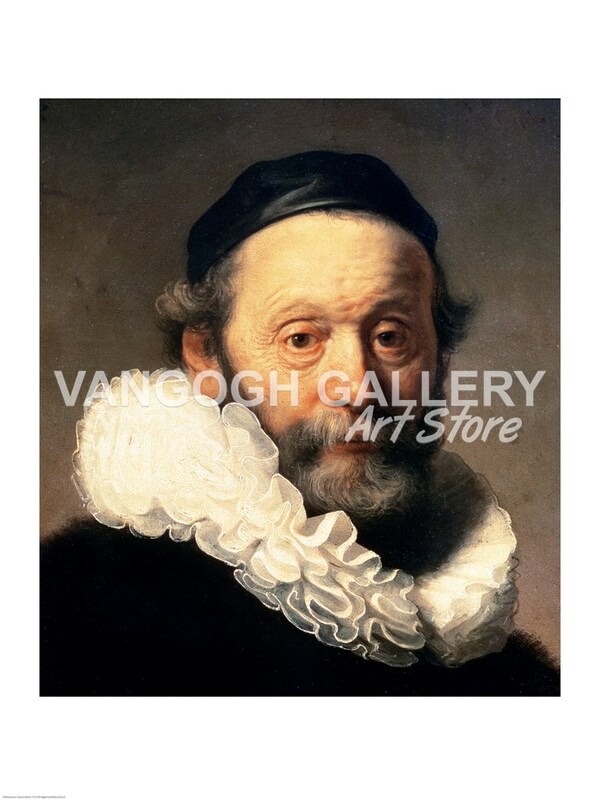 Each print is of the highest museum art print reproduction quality and are supplied by the world's leading art publishers. These prints rival any detailed reproduction from their originals and are geared towards the discerning eye of the particular art collector. Limited editions are a series of identical prints, which are limited to a one-time printing of a certain number of pieces. The artist determines the size of the edition, and usually signs and numbers each individual piece. Limited edition prints framed by the Fulcrum Gallery are handled separately and given the utmost individual care and attention, using archival framing materials and practices. Because limited editions are in limited supply, and are of exceptionally high quality, the price is generally at a premium to regular open edition prints. © 2019 Van Gogh Gallery. All rights reserved.